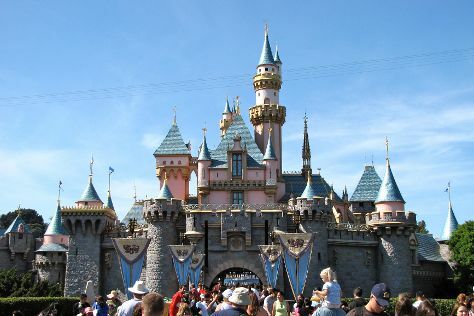 Kids will appreciate attractions like Disneyland Park and Universal Studios Hollywood. You'll find plenty of places to visit near Los Angeles: Santa Monica Yacht Harbor Sign (in Santa Monica) and Anaheim (Disney California Adventure Park & Downtown Disney). And it doesn't end there: look and learn at Griffith Observatory, examine the collection at The Getty Center, take a leisurely stroll along Santa Monica Pier, and engage your brain at California Science Center. To see more things to do, reviews, ratings, and other tourist information, go to the Los Angeles trip planning app . If you are flying in from United Arab Emirates, the closest major airports are Los Angeles International Airport, John Wayne Airport-Orange County Airport, Ontario International Airport and San Bernardino International Airport. March in Los Angeles sees daily highs of 27°C and lows of 14°C at night. Wrap up your sightseeing on the 6th (Sat) to allow time to travel back home.